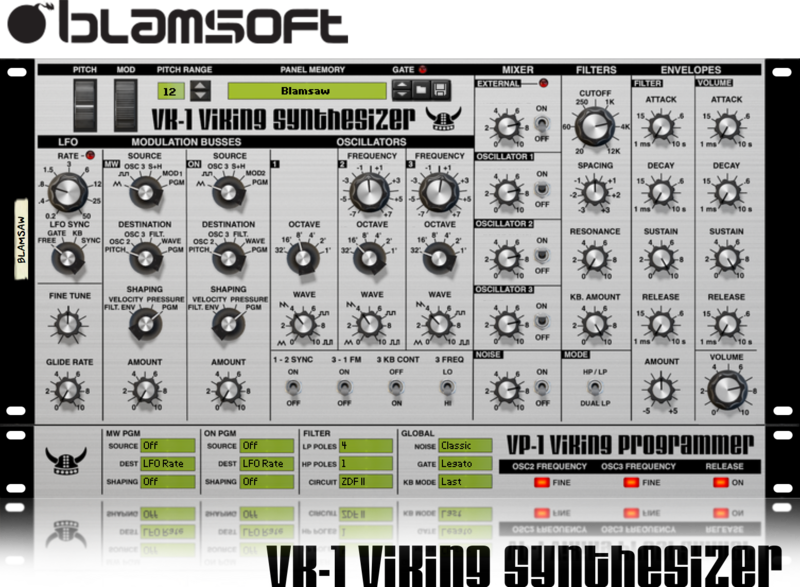 VK-1 Viking Synthesizer gives you the authentic classic analog synthesizer experience. Everything you would find in a rack mounted hardware synth is here, and realistic, in an actual rack. Every aspect of the synth was carefully modeled after real hardware. VK-1 is available as a Rack Extension that integrates seamlessly with Propellerhead Reason. Own Reason? VK-1 is available for free trial and purchase in the Propellerhead Shop. At the heart of VK-1 are three adjustable wave oscillators. The continuously variable waveform knob gives the oscillators a unique sound that can’t be achieved with the fixed waveforms found in most synths. A noise oscillator provides three types of noise, one specifically modeled after classic hardware. 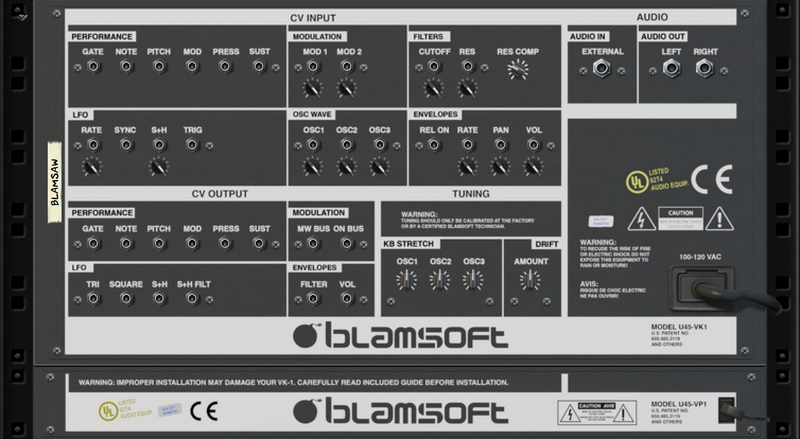 Two modulation busses and an LFO provide flexible modulation capabilities. Numerous CV inputs as well as CV inputs into the modulation busses means that everything in the synth can be controlled with CV from other devices in the rack. The filter is a classic transistor ladder filter modeled meticulously. Two DSP varieties are available allowing for either a clean sound or bit more bass. The number of poles is adjustable for a wider range of filter sounds. VK-1 has numerous CV ins and outs for external control and modulation. Examples of VK-1 in action. One Synth Challenge #107 entries are 100% VK-1. Already have VK-1? Check out the tutorials.